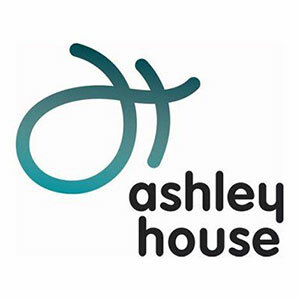 Ashley House understands that property has an important role to play in the provision of high quality health and social care services for communities across the UK. As a development partner with over 20 years’™ experience, it aims to go further than the simple delivery of buildings. Using a unique blend of services and expertise, it works with partners at local and national levels, assuming risk to deliver integrated, considered solutions that improve user experiences and the ability of care professionals to do their jobs, thus improving lives. You can invest in Ashley House Plc by talking to your broker. If you have an online Stockbroker please select below.